Greetings friends, I have already told you about my recent migration to Microsoft Office 365, after many years in other technologies the truth is that moving to Microsoft Office 365 is a breath of fresh air, today I want to show you those features that have surprised me for good and I am sure you will love if you migrate. The small welcome dashboard is greatly appreciated once you log in to Microsoft Office 365, with all the applications there, with the latest files edited and uploaded to OneDrive, the ability to upload new ones, and above all the ability to install desktop applications from here. Not only that, from any online application, we can click on the top left corner, where the 9 little squares, and we can see the shortcuts to all the applications too, it goes without saying that I use this every day. 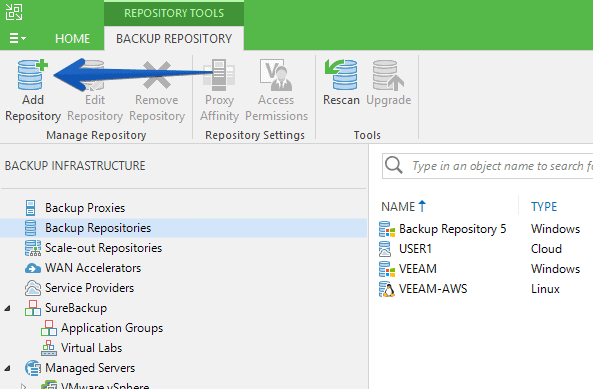 Greetings friends, we saw the other day how to configure Veeam Locations in our virtualization environment, Cloud providers and in our Backup elements. Today I bring you the next step, to be able to show you a report of all this that we have configured in a granular and simple way, and in PDF! 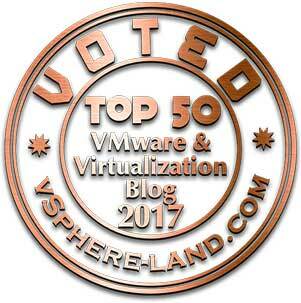 Elements in Virtual infrastructure: vCenter Servers, datacenters, clusters and hosts. 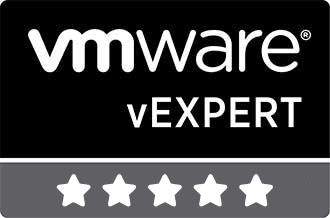 Backup infrastructure elements: backup repositories, scale-out backup repositories, tape libraries and tape vaults. Elements in Agent management: protection groups. 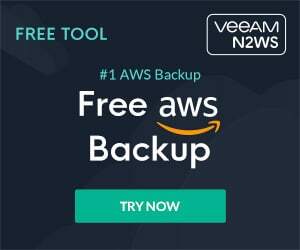 Veeam Cloud Connect for service providers: cloud repositories and hardware plans. 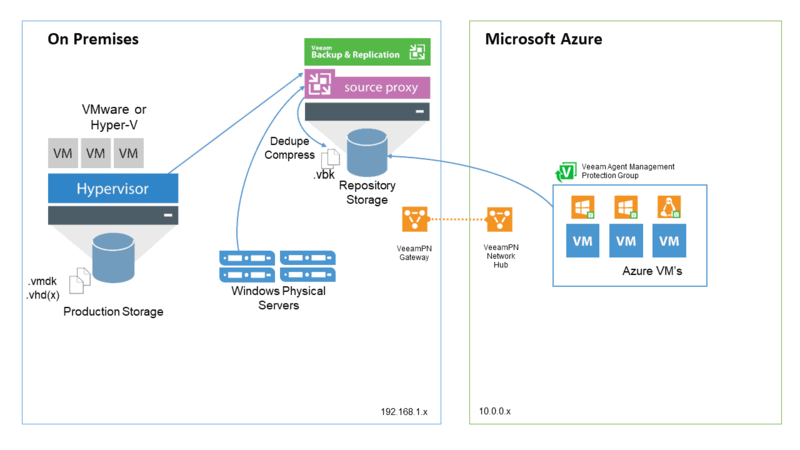 Greetings, I continue with the series on Veeam and Microsoft Azure, let's remember the diagram of the introduction where we presented the workflow. 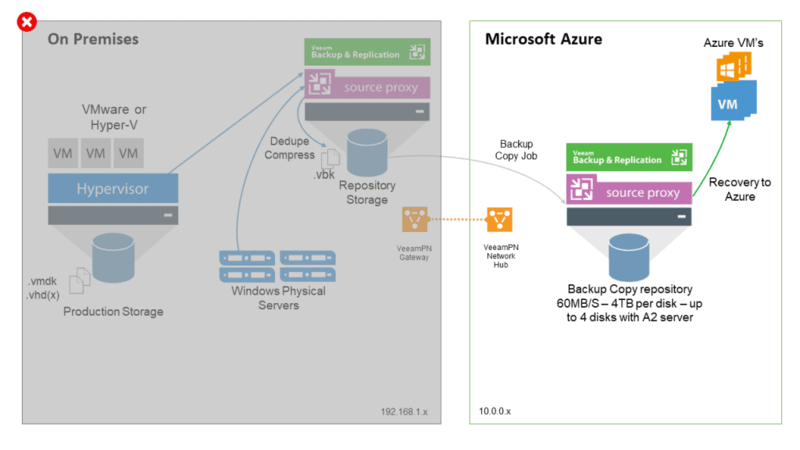 What I'm going to show you today, step by step, is the configuration in our Veeam Backup & Replication Server of our datacenter. 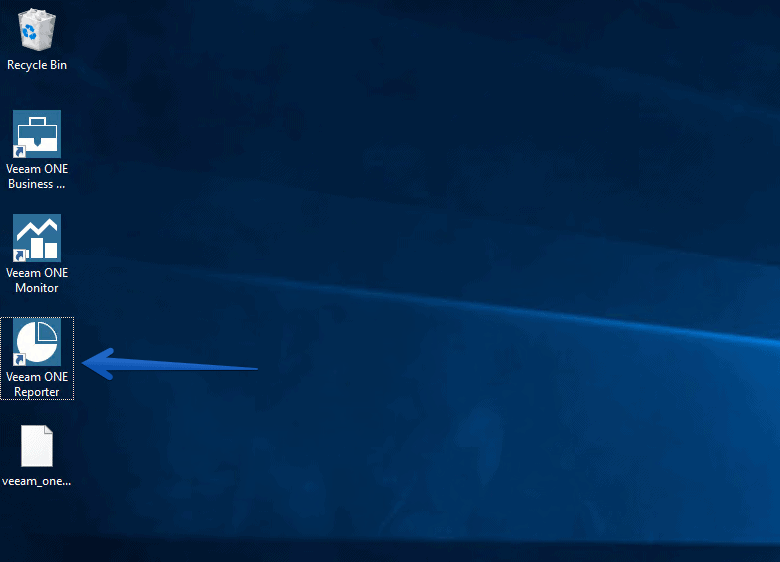 A fully functional and installed Windows Server 2016. 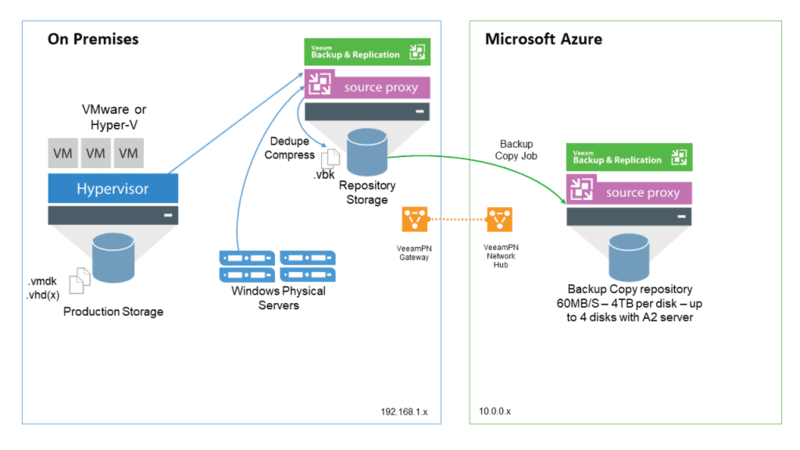 Greetings friends, if we remember the introduction to this series on how to create a Disaster Recovery plan with Veeam in Microsoft Azure, we had the following diagram: In the diagram we can see how between the two locations we are using Veeam PN for connectivity, in this article today we will see the step-by-step steps to deploy and configure VeeamPN in both locations. 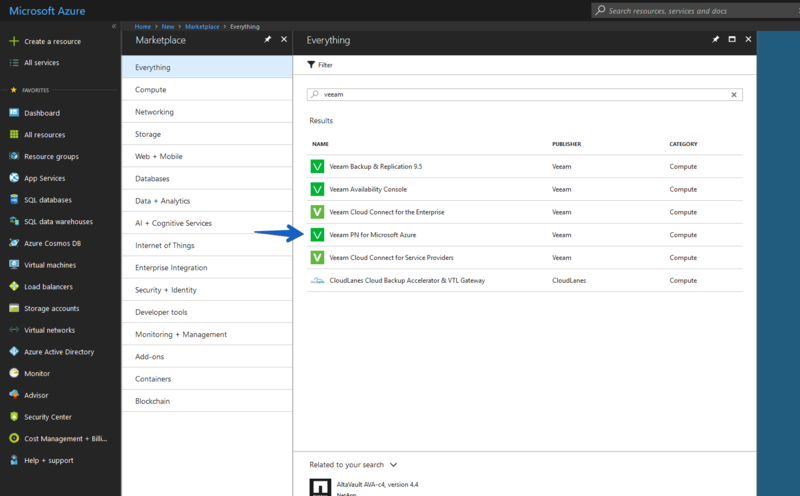 Greetings friends, every day it is more common to move workloads to Microsoft Azure, or at least to have planned a certain level of Disaster Recovery to Microsoft Azure in case of a complete shutdown of our main data center, to be able to restore those most urgent applications for users or customers, reducing service downtime. 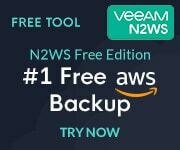 Veeam has a number of specific products for moving workloads to Microsoft Azure, easily and fully integrated into the Veeam Backup & Replication console itself. 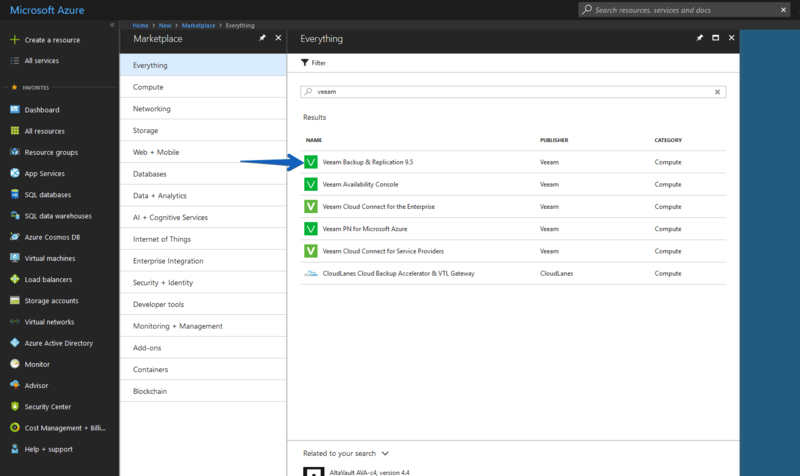 The main functionality, available since March 2016, is called Direct Restore to Microsoft Azure, and although it used to come as a separate application it is now available on the Veeam Backup & Replication console itself to help with its integration. The process of creation is not very complicated, and it is also very economic, so any of you can do without spending a fortune, let's see the step by step.